Join me this week for Episode # 32 of Canadian Quilt Talk as I explore quilty surprises and Valentine's Day! 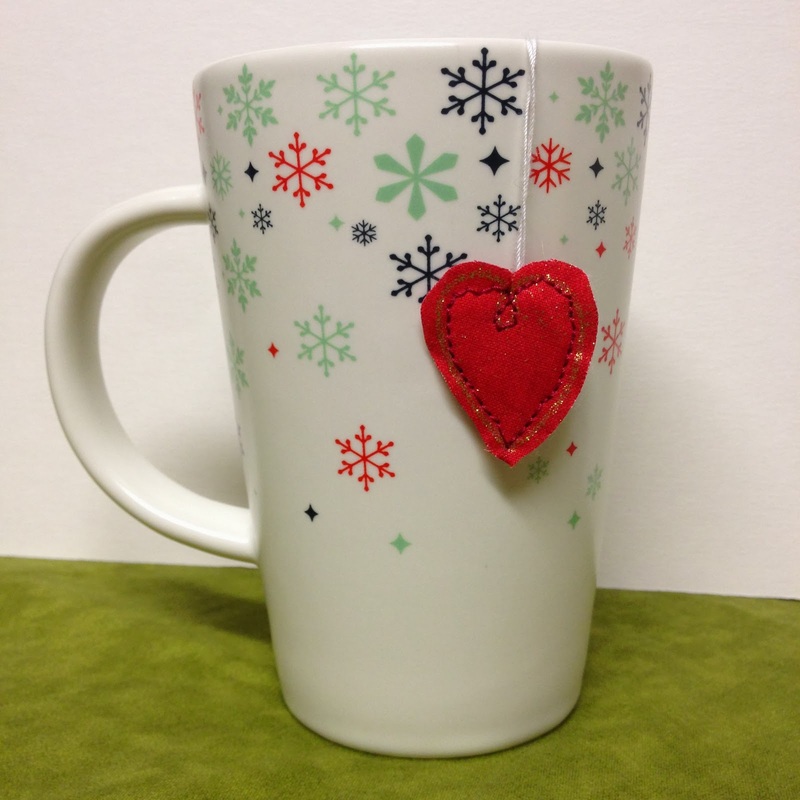 I'll explore 10 last minute Valentine's gifts for your husbands, your kids and your friends. I have so much fun with holiday themes, and this week is no exception. 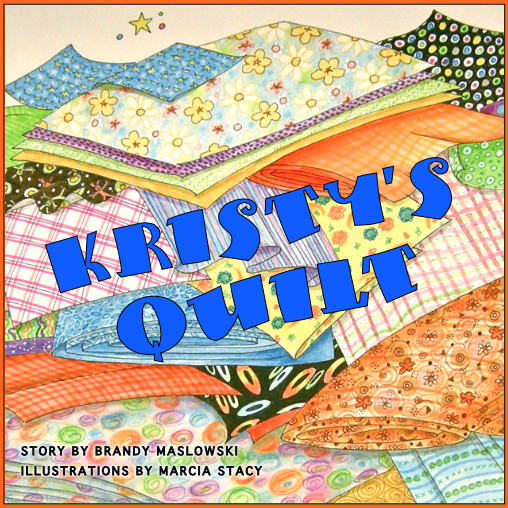 I am super excited about this Valentine's Day in particular because I'll be launching the Kristy's Quilt Picture Book Campaign on Kickstarter. I can't believe it is finally here and we are all set to go! Thank you so much to every single one of you who have sent me emails, messages and told me in person that you can't wait to back the project to get your copy of the book. And some of you are not even quilters so that just tells me that everyone loves a heartwarming bedtime story. Here is the debut of the cover design and I hope you are all getting as excited about it as I am. My goal is to publish the book and get it into the hands of children to share quilting with a younger generation. Not to mention you'll be sharing a bedtime story with someone you love. Please support the project on Valentine's Day! I'll be flooding you with more information over the next few days, so there's no way you'll miss out on participating in this exciting month long project. 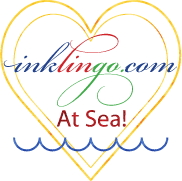 Congratulations to Tricia Sherman who submitted a story about seeing red…and not Valentine's Day red…more like blood red, so listen in to hear her story. Tricia has won 2 gorgeous patterns by some very special designers indeed, who, like me, have a soft spot in their hearts for Quilts of Valour. 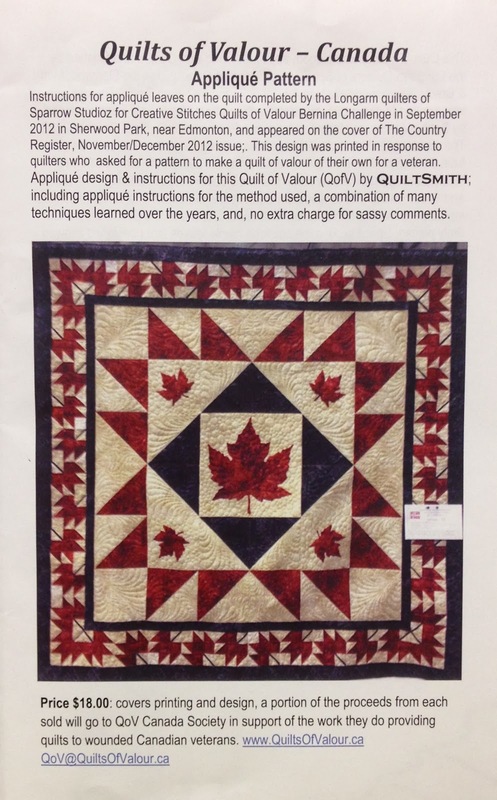 Joan E. Smith has a blog called Quiltsmith's Blog and her business serves all your quilting needs including professional long arm quilting and fibre art. Wanda Milankov has a great website called Wanda's Designs and her business offers quilting patterns, custom quilts and workshops. 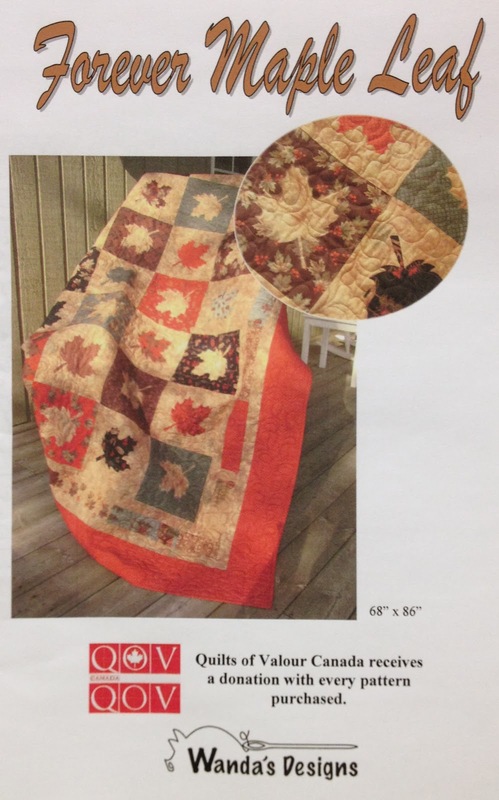 These 2 gorgeous patterns are available by contacting them and both of these generous women give a donation to Quilts of Valour with each pattern sold. If you can't find them easily just message or email me and I'll link you up so you can purchase a copy of their pattern.